The names below are of people our director Steve French personally uses to help with works for himself & the company. We feel it’s very important to find people you can work with & trust. If you mention Steve French they know they have to do a good job otherwise he won’t use them anymore. We don’t receive anything from them for passing their name on. We’re just happy to do so to keep work in the local area & stop people worrying about who is entering their property. Steve also meets with most of these people on a weekly basis so if something goes wrong he will make sure they & everyone else knows about it. If there are any other trades of businesses you would like to know of someone to trust to work for you, then just give us a call or drop us an email & we will advise who to speak to. 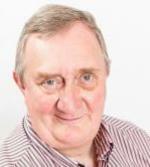 Geoffrey and his team specialise in property law including all aspects of both residential and commercial conveyancing, landlord and tenant and the purchase of land and business premises. 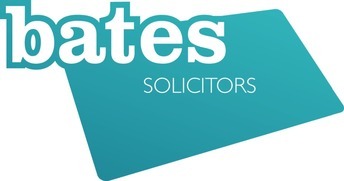 Visit www.batessolicitors.co.uk or call 01252 629292. CMA Landscapes offer a complete gardening design and maintenance service from planning the perfect garden through to building patios, walls and fencing, borders, planting and regular maintenance. Chris and his team undertake grounds maintenance for me. Visit www.cmagardendesign.co.uk or call 01252 664029. 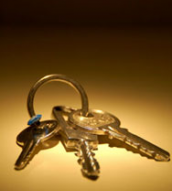 At Starlane Insurance we have teamed up with the national Locksmiths, Lockforce, to offer you a free survey. We have also negotiated a10% discount on any work undertaken. Be safe, not sorry. Visit www.lockforce.co.uk or call 0808 280 2639. PSK Security provide a professional securiry service for Keyholding alarm response services for both commercial and domestic premises, Manned Guarding with security guards available full time, part time or for holiday and Mobile Security Patrols offering regular visits and patrols. Visit PSK Security or call 01252 337338. 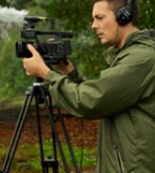 Jack Taylor Productions creates high quality HD video whether you are looking for a corporate video or to capture that perfect family occasion. Jack Taylor Productions have filmed properties for us and we have found their drone cameras very hepful when undertaking roof inspections on properties. Visit www.jacktaylorproductions.com or call 07919 892239. 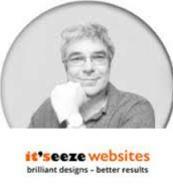 Brian Cox at it'seeze Camberley designs affordable websites which are mobile friendly. 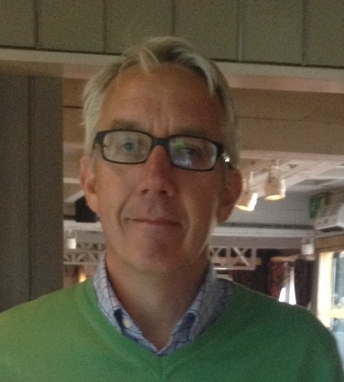 Brian is also an expert in Search Engine Optimisation (SEO) helping your website to improve their search engine rankings. Whether you want a luxury holiday or a short break Chandelle travel can help you research various holiday options and provide fantastic recommendations. Edward has helped us for a number of years when we haven't been able to find the time to find the perfect holiday. Visit www.chandelletravel.com or call 01256 362800.